Monsoon season is here and we couldn’t be more grateful for the relief from sweltering summer heat. It is that time of the year when it rains cats and dogs for days in a row and the urge to eat deep-fried food is on an all-time high. More than anything, we crave steaming samosas and pakoda with a hot cup of masala chai. While chai is as harmless as it gets, eating samosas and pakode can lead to stomach troubles you didn’t wish for. 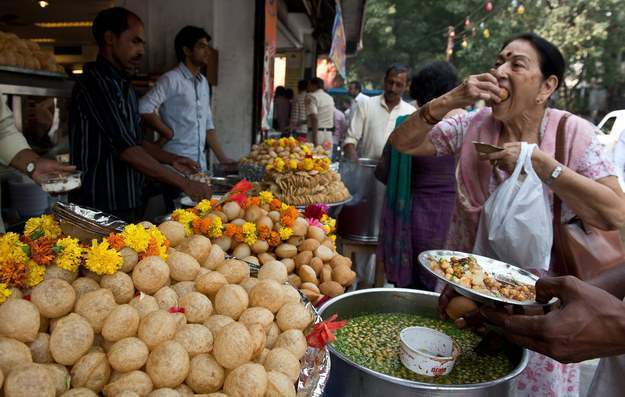 That is why it is suggested by many health specialists to avoid eating street food. During the monsoon season, our gut is more susceptible to catching infections owing to the humid weather which is breeding ground for many harmful bacteria and germs. So, if you want to enjoy the rainy season with a healthy gut and mind, follow these DOs and DON’Ts. 1. Drink more herbal teas. 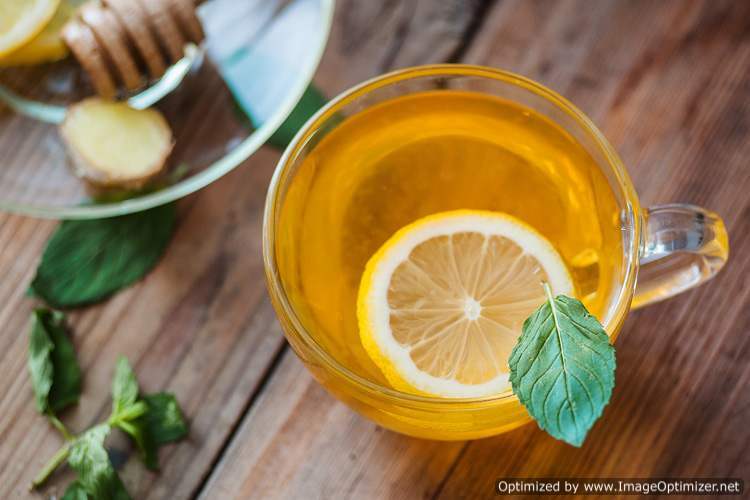 Herbal teas like green tea, ginger-lemon tea, chamomile tea and others calm your gut and improve digestion. Drink lots and lots of water. 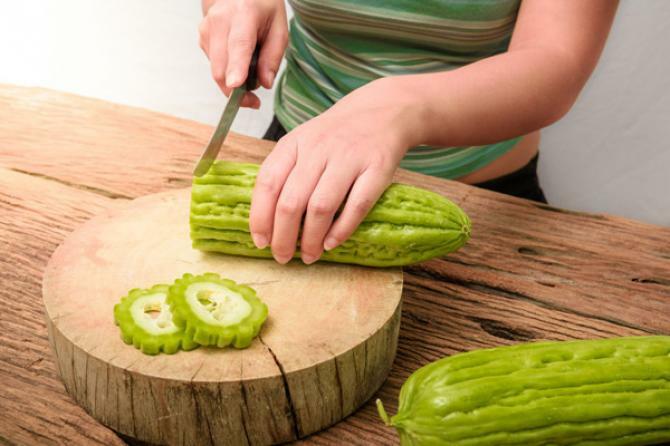 This will flush out toxins from your blood and will also soothe your digestive system. Eat those food items that are lighter and easier to digest by your body. Try to steam veggies or boil them rather than eating them raw. This has two benefits. One, steaming and boiling kills harmful bacteria and germs. Two, it is more difficult for our body to digest raw veggies. Hence, steaming is the way to go. Bitter summer vegetables like karela (bitter gourd) and lauki (bottle gourd) are great options to eat in the rainy season. They improve immunity and keep the digestive system healthy. We know it is difficult to curb your cravings for deep-fried food while it rains, but trust us it is worth it. Deep fried food is heavy and difficult to digest. It can also lead to acidity, bloating, gas, indigestion etc. it is in your favour to avoid eating samosas and pakodas. For the time being, you must avoid consuming dairy products as much as you can. They lead to bloating, indigestion and are difficult to digest. While there is no doubt that green leafy vegetables are extremely healthy, eating them during monsoon can lead to a totally opposite effect on your health. More often than not, dirt and grime remain hidden in the leaves even after washing after a couple of times. So, it is better to avoid consuming leafy veggies during this season. As much as it is possible, you must avoid eating seafood during monsoons. During the rainy season, sea tends to get contaminated with toxins and germs. Chances are that eating seafood during monsoon can cause cholera or diarrhoea. We hope these tips help you remain healthy during the rains. Happy Monsoon! 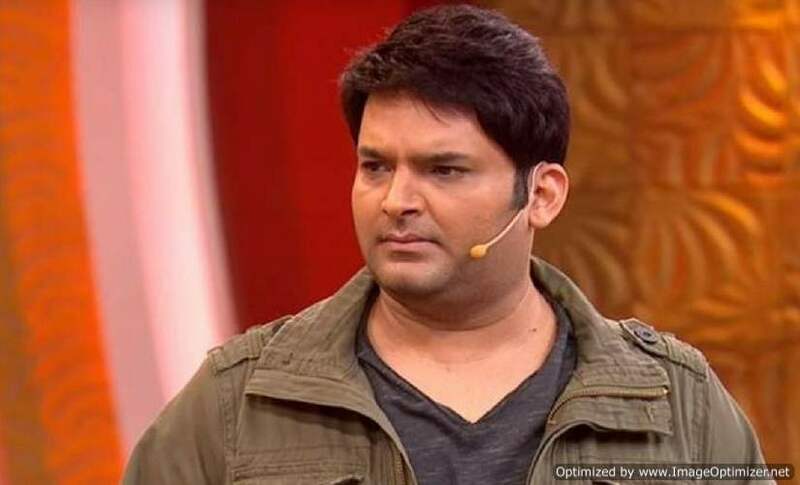 New update on Kapil Sharma’s health will leave you shocked!